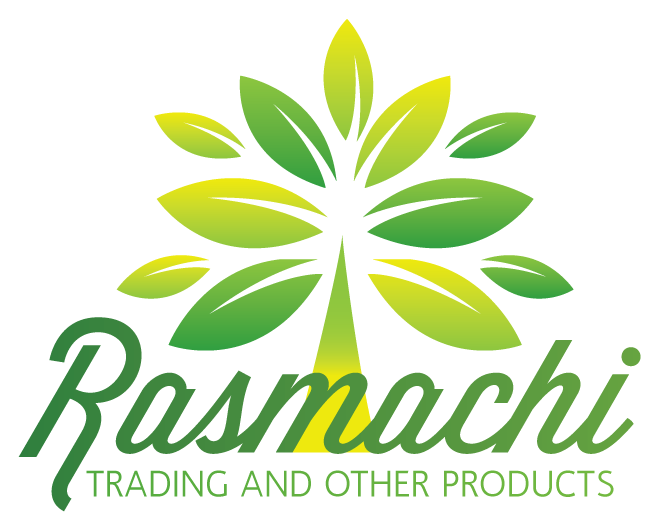 Rasmachi Trading And Other Products is a 100% Black and female-owned community based company established in 2015 by Ms Hellen Machidi Machidi. The company contributes to the development of areas around its place of operations in Pretoria North through social upliftment and environmental awareness programmes which it runs from time to time. We offer sustainable environmental management solutions specializing in the Terrestrial sector. Our invasive alien plant control methods comply with the health and environmental regulations. 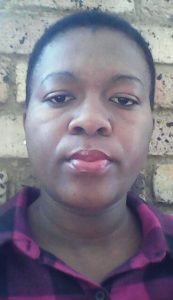 Ms Hellen Machidi Machidi is a hardworking, energetic and well disciplined individual with passion for environmental conservation, making Rasmachi Trading And Other Products potentially one of the future best Alien plant control businesses in Tshwane. She holds a Bachelor’s degree in Environmental Science . The company has completed a number of tenders from Department of Environmental Affairs consistently since 2011. Their informal qualifications include Basic Sales and Marketing, Bookkeeping and Accounting and extensive skills in invasive Alien Plant Control and Maintenance including, first Aid and Herbicide Applicator. Rasmachi Trading And Other Products increased its capacity with the equipment funded by the Gauteng Enterprise Propeller through the Community Fund programme. With the support we get from the agency, our marketing approach is better after receiving the much needed marketing tools and the basic Sales and Marketing and Bookkeeping and Accounting Skills training. We are coupling the skills with our vast experience in the field and also has completed the First Aid and Herbicide Applicator courses. The skills will help the company to deliver and realize its objectives and vision effectively and efficiently. The company’s expertise has been recognized widely and it has won the consecutive contracts in the working for water programme, contributing towards social upliftment and sustainable conservation. The company is the beneficiary in the Gauteng Enterprise Propeller’s SMME Support. We received the most essential equipment and material through the Community Fund and Business Development Support Programmes. We are already utilizing them to our advantage by undertaking multiple projects and employing more people. We also acquired critical business management skills in Basic Sales and Marketing and bookkeeping and Accounting. The skills are going to help us to deliver an excellent service to our clients and further grow our company. We are proud to be supported by GEP. Destruction and control of invasive Alien Plants and Species. Tenders for the Working for Water Programme – (Department of Environmental Affairs). We completed a number of garden development projects in the community and doing ongoing maintenance. The business addressed the urgent challenge to manage alien plans and related water consumption and blocking of rivers. Invasive alien species are plants, animals and microbes that are introduced into countries, and then out-compete the indigenous species. Invasive alien plants (IAPs) pose a direct threat not only to South Africa’s biological diversity, but also to water security, the ecological functioning of natural systems and the productive use of land. They intensify the impact of fires and floods and increase soil erosion. IAPs can divert enormous amounts of water from more productive uses and invasive aquatic plants, such as the water hyacinth, effect agriculture, fisheries, transport, recreation and water supply. Of the estimated 9000 plants introduced to this country, 198 are currently classified as being invasive. It is estimated that these plants cover about 10% of the country and the problem is growing at an exponential rate. The fight against invasive alien plants is spearheaded by the Working for Water (WfW) programme, launched in 1995 and administered through the Department of Water Affairs and Forestry. This programme works in partnership with local communities, to whom it provides jobs, and also with Government departments including the Departments of Environmental Affairs and Tourism, Agriculture, and Trade and Industry, provincial departments of agriculture, conservation and environment, research foundations and private companies. The company currently employs 12 full time and 8 temporary employees during projects. We have a team of young, dynamic and dedicated people who form an integral part of the company’s success. Our staff is comprised of 60% women, 40% youth and we always strive for 2% disabled persons. We recruit our staff from indigent families.